Mix Master Pro DJ & Limousines will work closely with you before your event to insure your day goes perfectly. We provide a free consultation and help choose songs that mean something special to our clients. We welcome special traditions and encourage creativity in order to provide something personal and unique for every event; making every celebration a memorable experience. We do everything we can to insure every guest has a great experience. We'll coordinate with all event professionals so the only thing you have to worry about is enjoying the day with your family and friends. Mix Master Pro DJ & Limousines has the experience and knowledge that sets us apart from other reputable companies. We have worked with some of the best companies out there, and many may have started with us before venturing out into their own business. We have worked at many of the best locations in Northern California. We pride ourselves in adjusting to your guests, mixing your music tastes, and the ambience of your venue to create the ideal party atmosphere for any occasion. We have relationships with staff at the various sites, and have worked with many of the best event vendors in the area. Mix Master Pro DJ & Limousines will customize their performance and make all your events flawless and truly magical. Personalize your event with style. 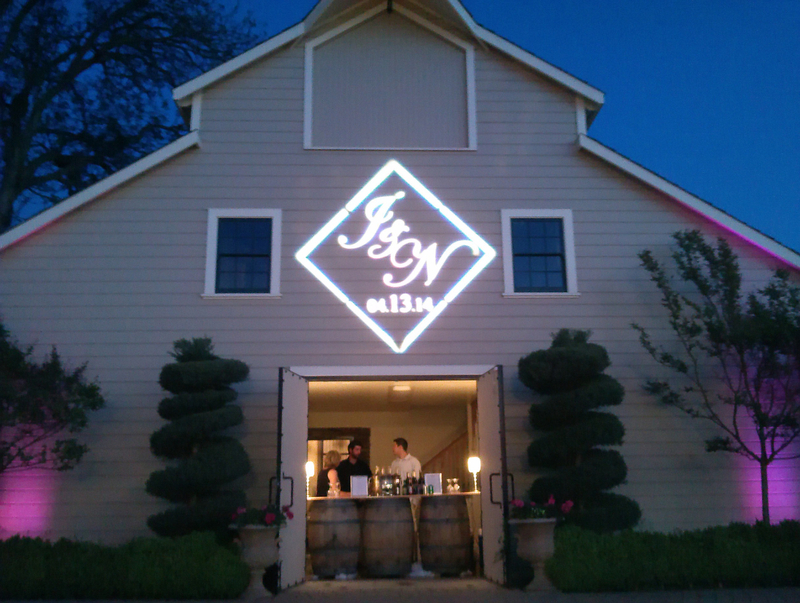 Custom designed monogram projected onto the wall, ceiling, entrance way, dance floor, etc. Our monograms are a perfect addition to the ambience of your venue. Orders are made in advance prior to the event. Company logos, Couple names and initials are our most popular requests. We bring fun and energy to any event! 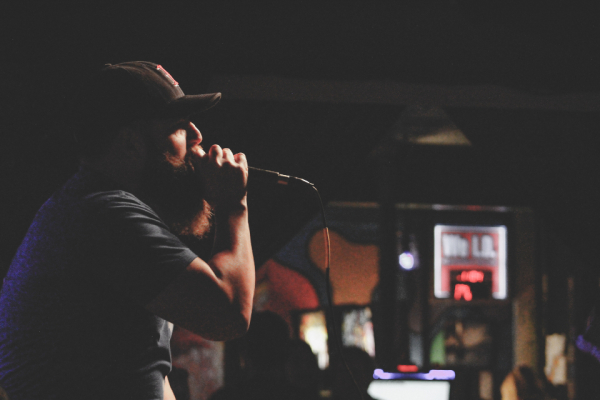 Our Karaoke package includes a variety of older and current popular music. Karaoke is perfect entertainment for special occasions like weddings, birthdays, pool parties, conventions, restaurants, clubs, and more. Proud member of the Transportation Safety Association, Limos.com, Association of Wedding Professionals, National Limousine Association , National Association Of Mobile Entertainer, & American Disc Jockey Association.